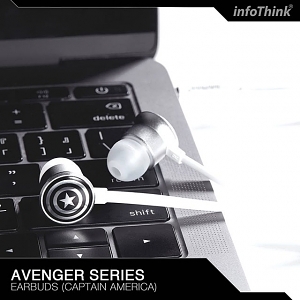 As a huge box-office success for Marvel Studios, Avengers: Infinity War brings fans the first exciting part of the epic confrontation between the Earth Mightiest heroes and Thanos. 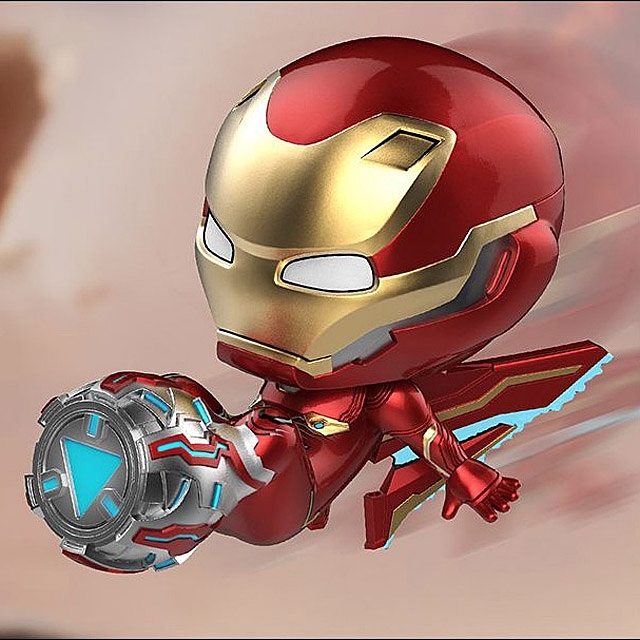 Today, Hot Toys is thrilled to present the latest Cosbaby Bobble-Head Collectibles inspired by the movie featuring Iron Man Mark L, Dr. 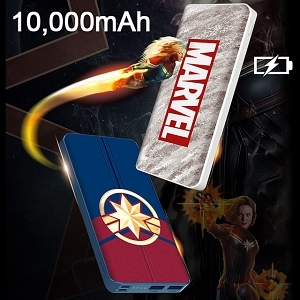 Strange, Star-Lord, Scarlet Witch, Thor, Iron Spider, Thanos and Vision. 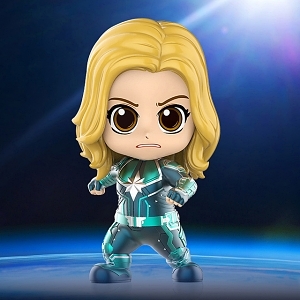 Each Cosbaby Bobble-Head from the Avengers: Infinity War series comes with bobble-head function and stands approximately 8.5 ~ 11.5cm in height. Furthermore, an approximately 15cm tall Iron Man Mark L Cosbaby (M) Bobble-Head will be included along the release. 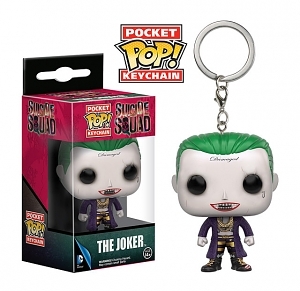 A special box of two includes Thanos fights with one infinity stone in hand, whereas Vision (standing at approximately 4.5cm tall) painted in black and grey resembling his fall in the battle in the very heart breaking scene, is available for purchase. 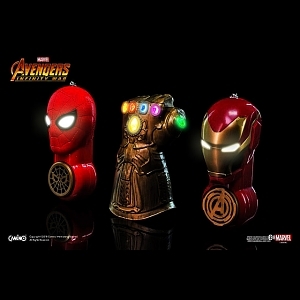 In addition, Thanos with shiny metallic painting, Iron Spider with LED light-up eyes, Thor with thunder patterns reflecting under specialized LED light and fans beloved Iron Man Mark L with a variety of futuristic weapons or accessories will be featured in this series, includes Nano Cannon version, Nano Blade Version, Power Mallet Version and Flight Thruster Version. 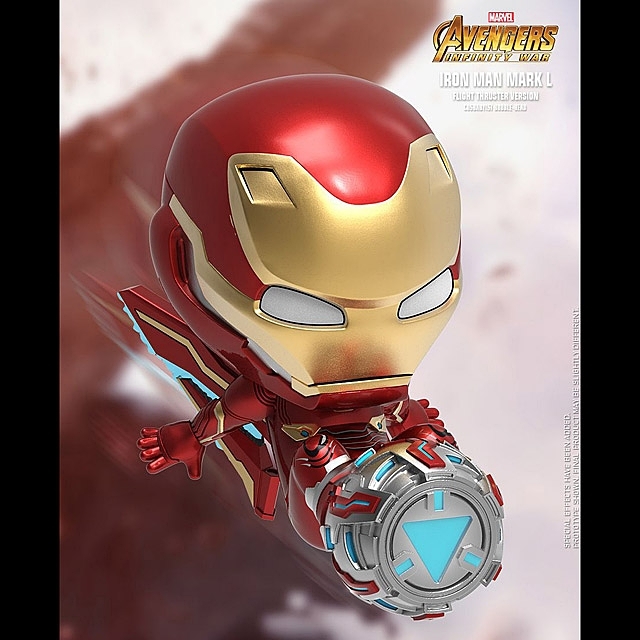 Pick up these additional Cosbaby Bobble-head displays for your ever-expending Avengers: Infinity War collections!